My sister was in town on a golf holiday with three of her friends. 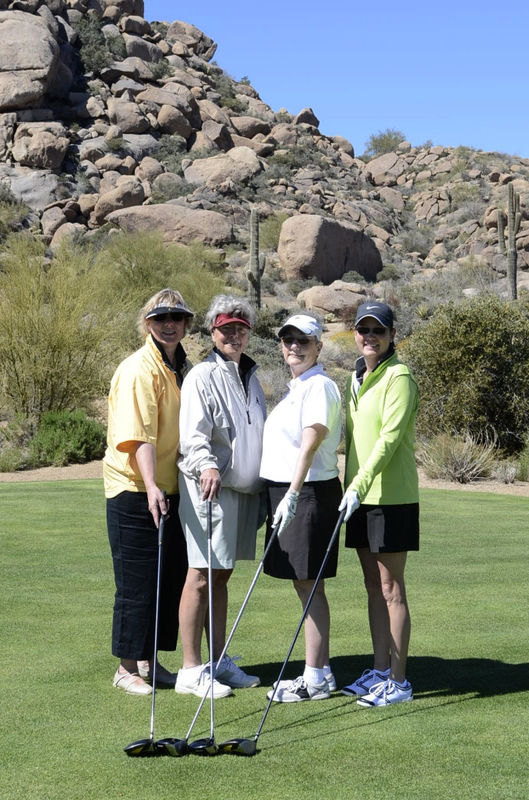 I tagged along as they played the course at Troon North. It was great to see Jodi again and nice of her friends to let me come along. 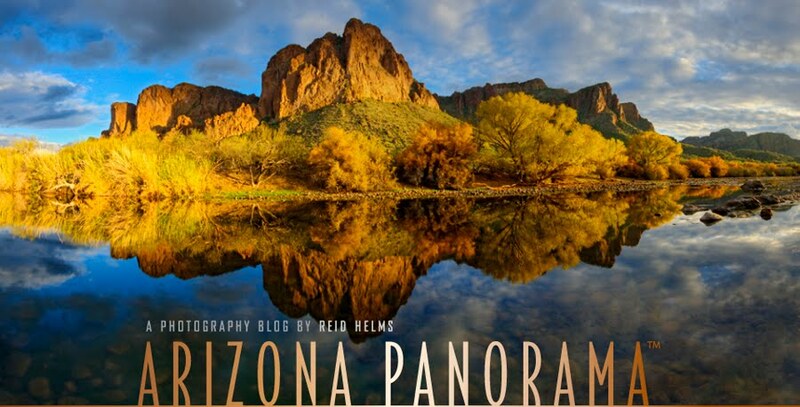 It was a completely different kind of photography from what I usually do, panorama landscapes www.azpano.com. but I'll photograph anything and seeing the right shot is always my goal. I managed to get a killer shot of everyone. This was one of the very first shots of the day and I was thrilled to see it in post. I hope I wasn't too distracting. You can get shot in pro tourneys for photographing before the ball is struck. I'd photographed professional golf a couple times before. Once at the Pro/Am in Pebble Beach in 1987, and in Tucson during the 90s. It all seemed new again though, since it had been so long. The landscaping provided a couple no-brainers. 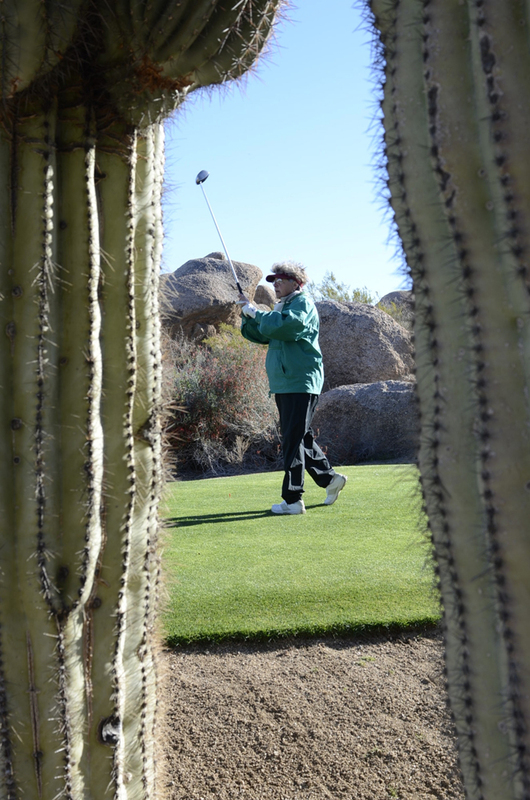 The framing of this tee box with saguaro jumped right out at me. It took me a couple tee-offs before I perfected it though. Susan's concentration on her shot really made this great. Jodi is an excellent golfer. 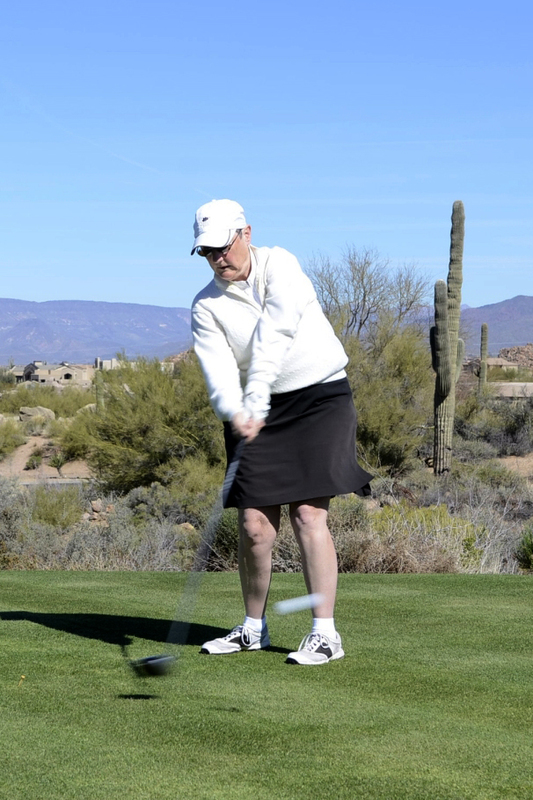 Her drives were long and straight. 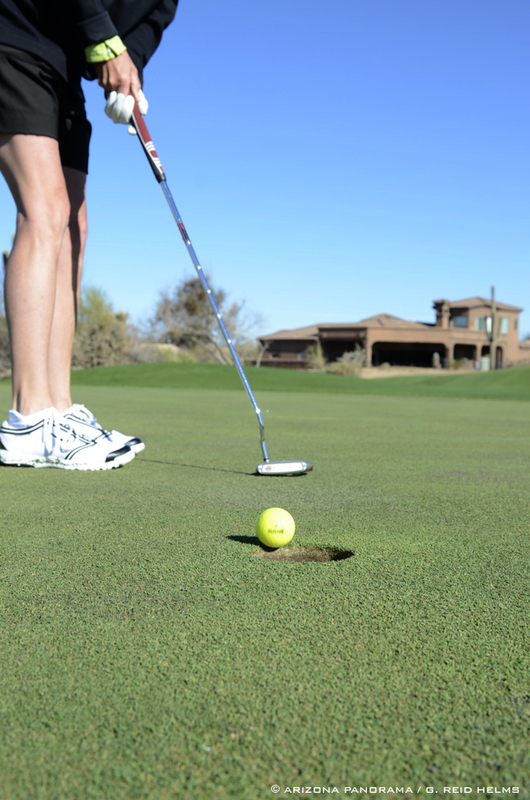 Her short game got her within birdie territory more often than not. Everyone seemed to be thoroughly enjoying the course, the day and each other. 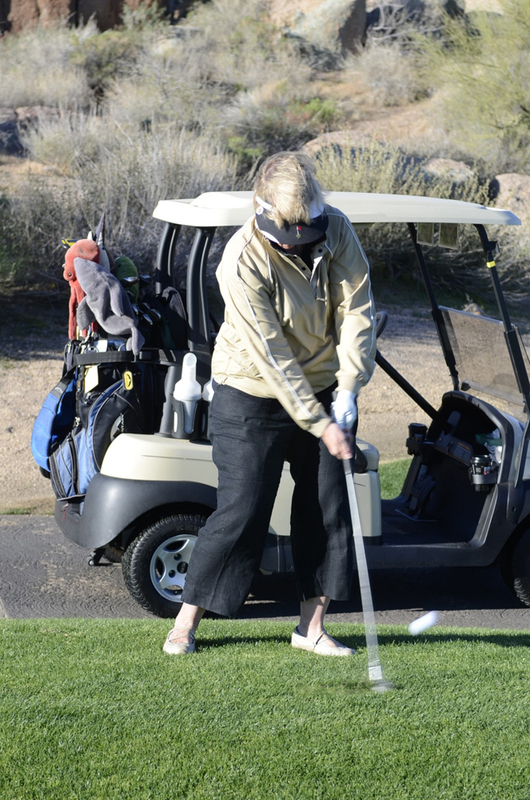 I had a very enjoyable time, even as a non-golfer. 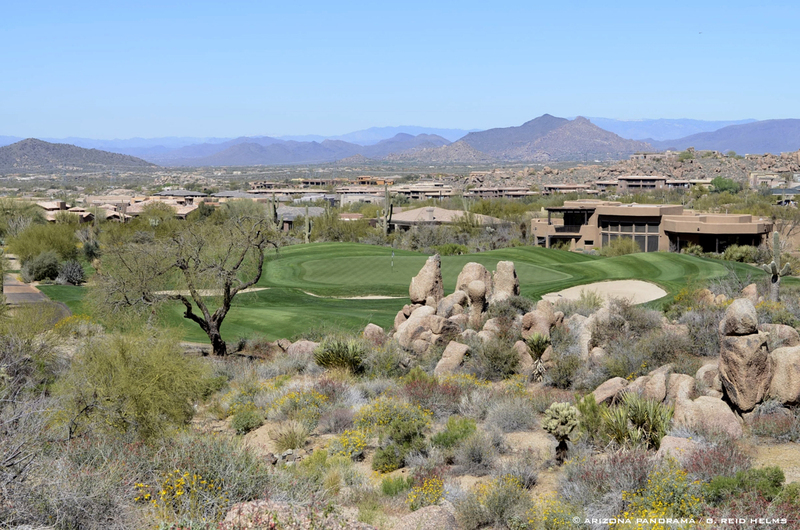 The desert was blooming, the birds were singing, it was a glorious, warm, winter day. 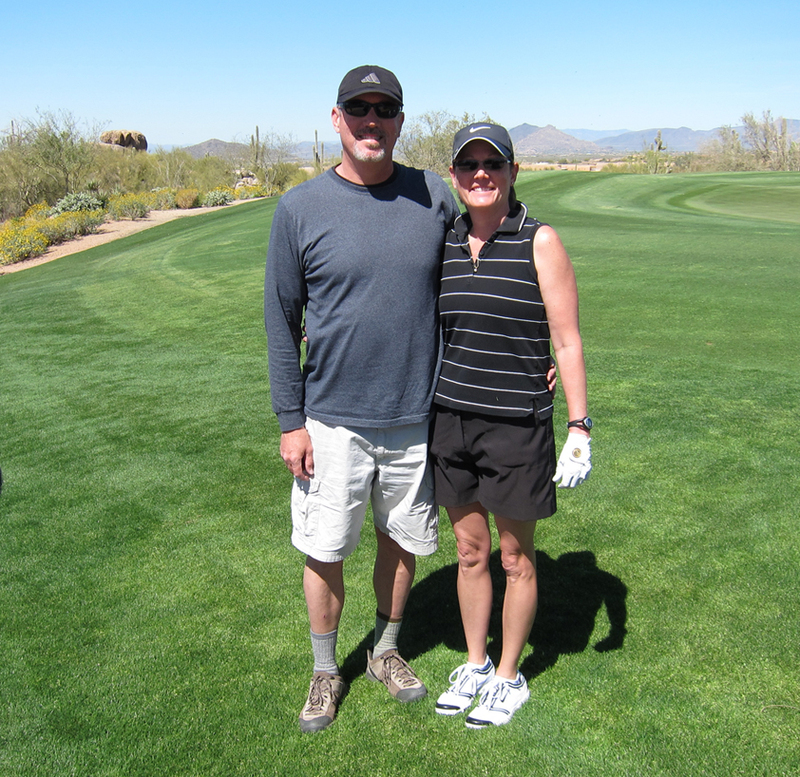 After a nice lunch at the clubhouse, I said my goodbyes and left them to their next 18 holes of bliss.